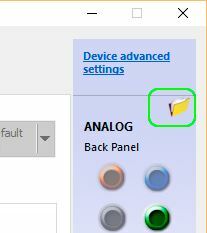 How to COMPLETELY disable jack (front panel) detection in Windows? I would like to COMPLETELY disable jack detection in Windows. But I don't know, how to disable point (3). I don't need that detection too. 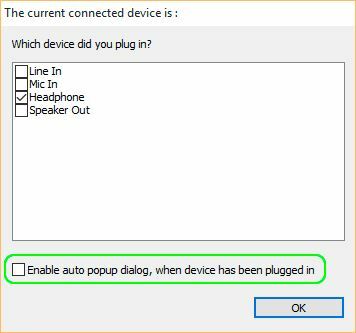 Browse other questions tagged windows windows-10 audio headphone-jack or ask your own question. How to connect my front audio panel? 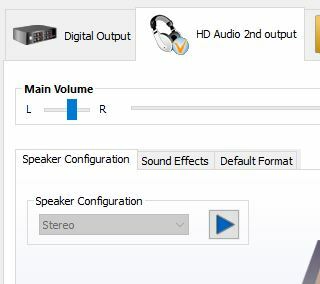 Why can't I use my internal microphone at the same time as my headphones?